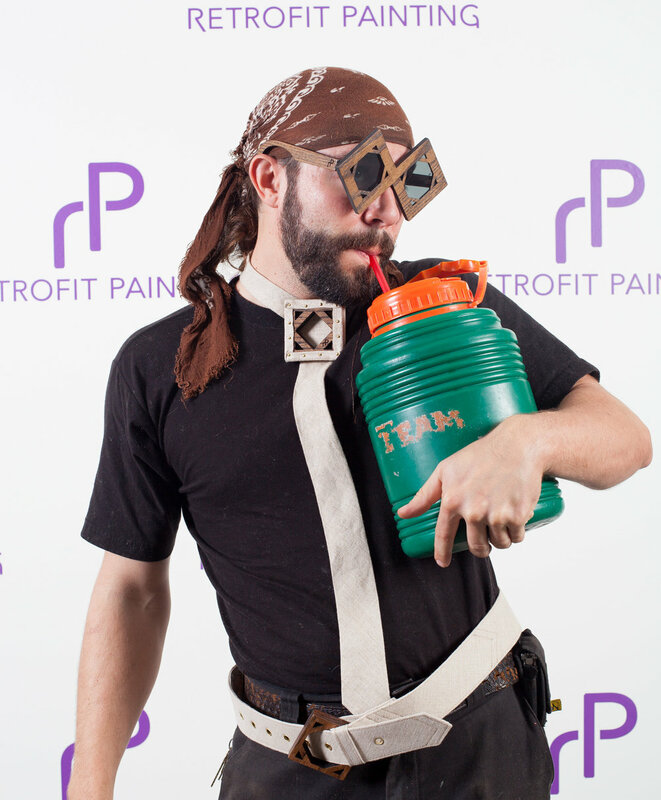 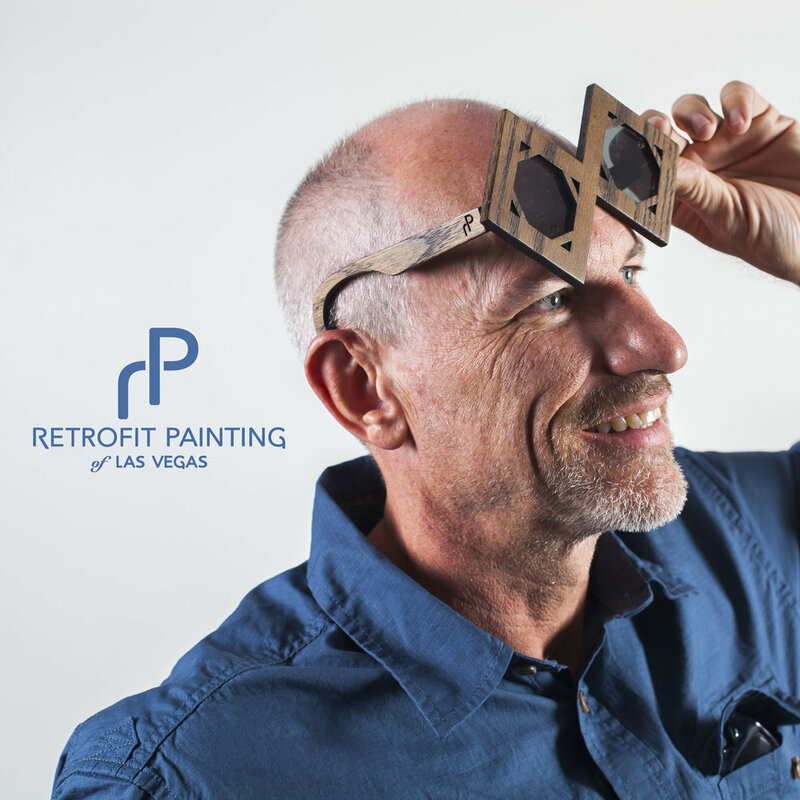 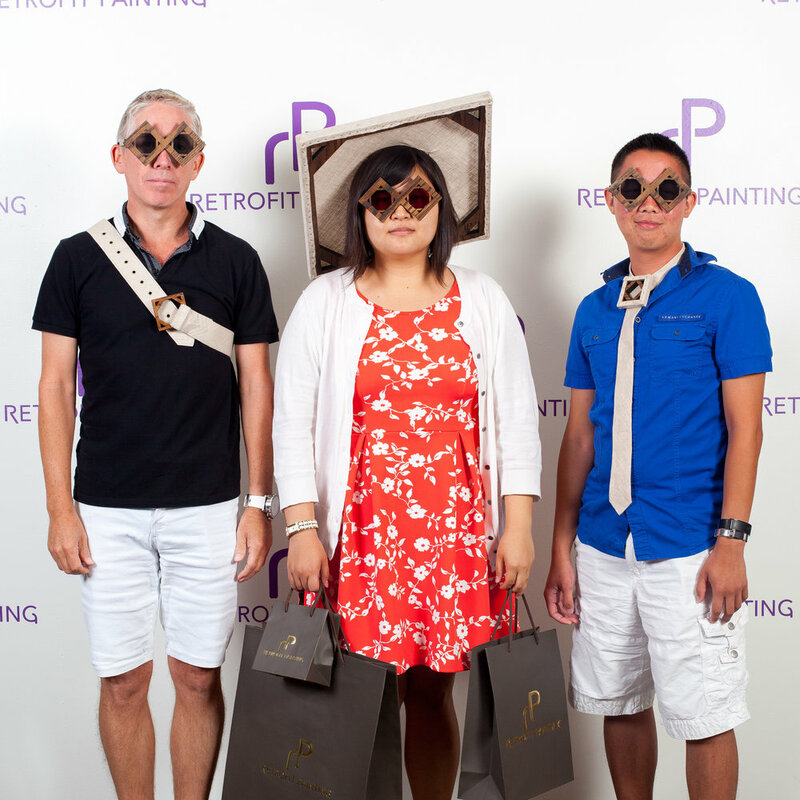 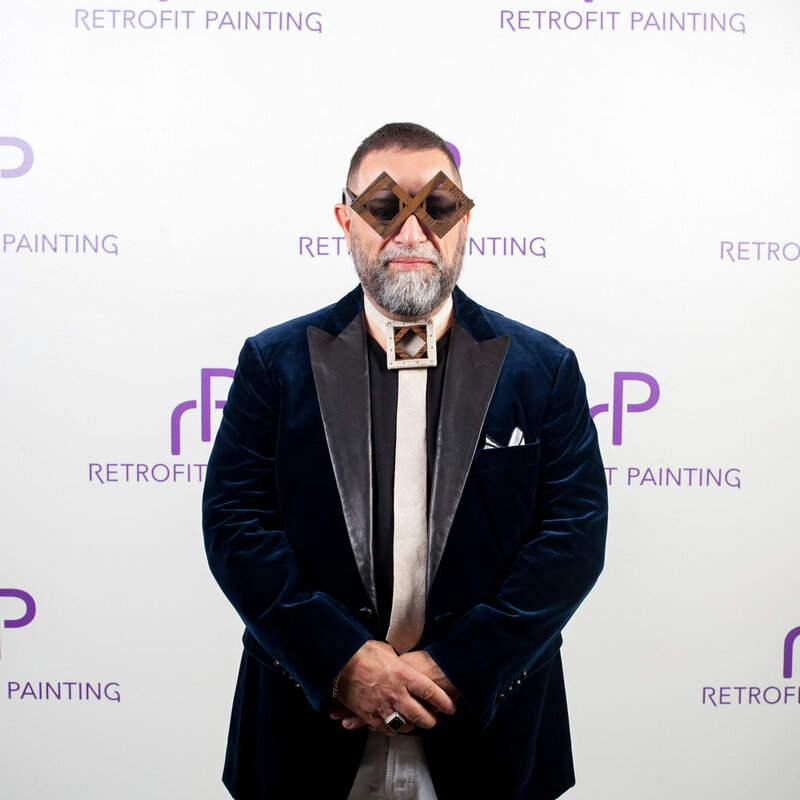 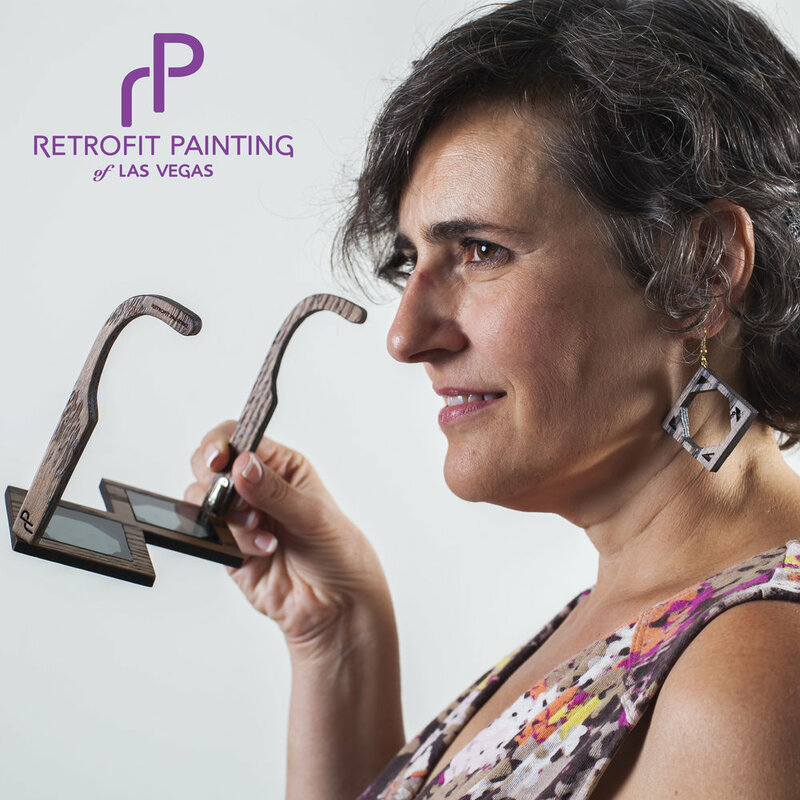 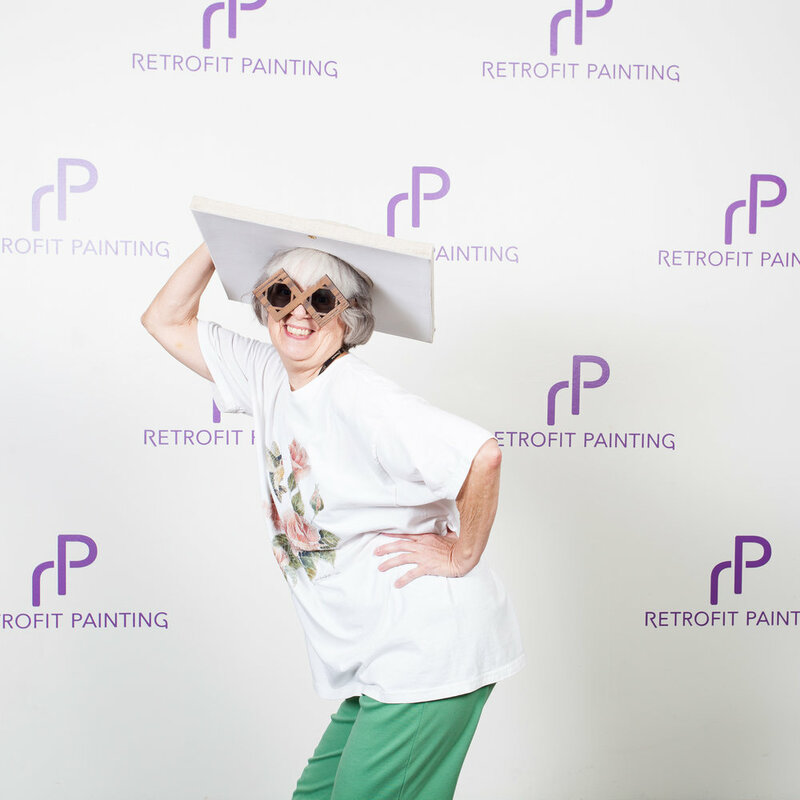 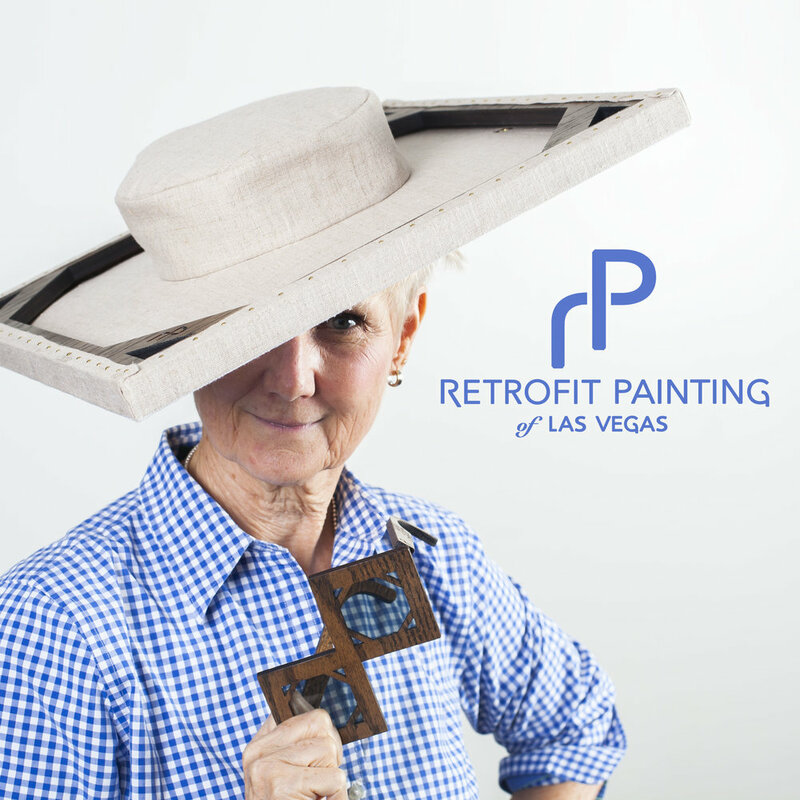 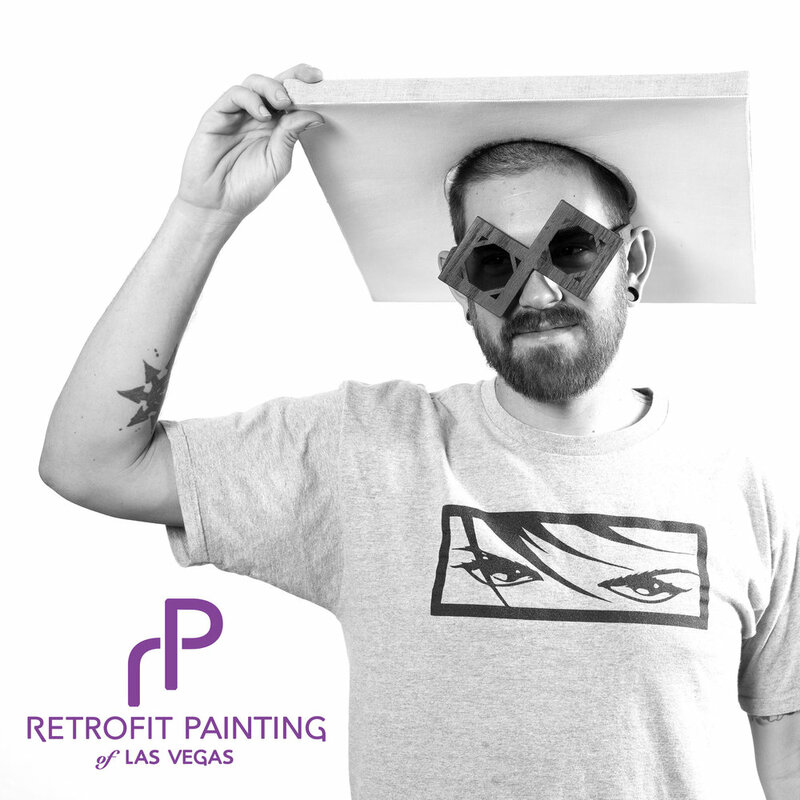 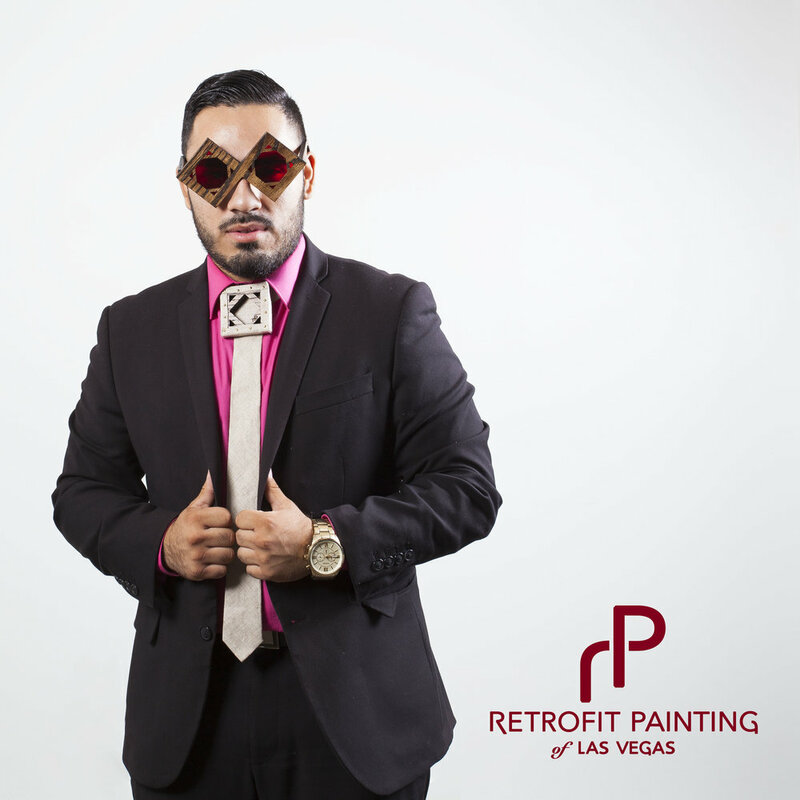 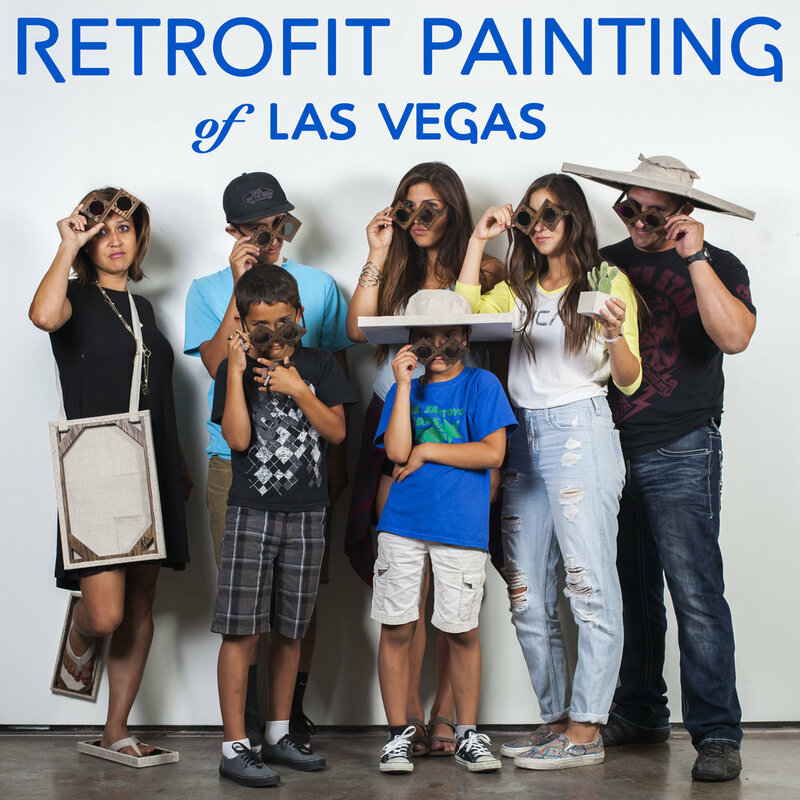 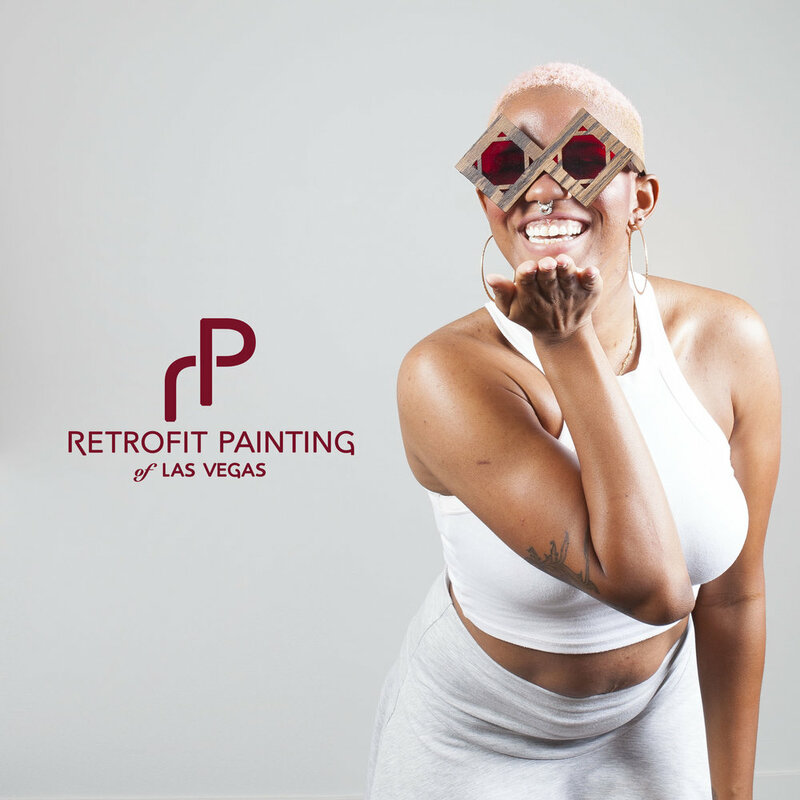 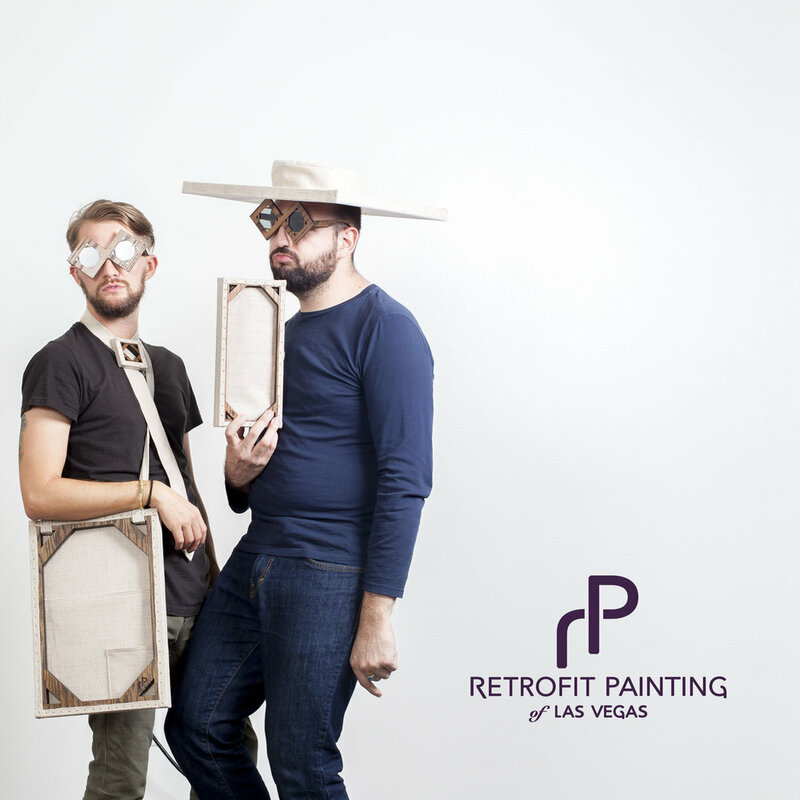 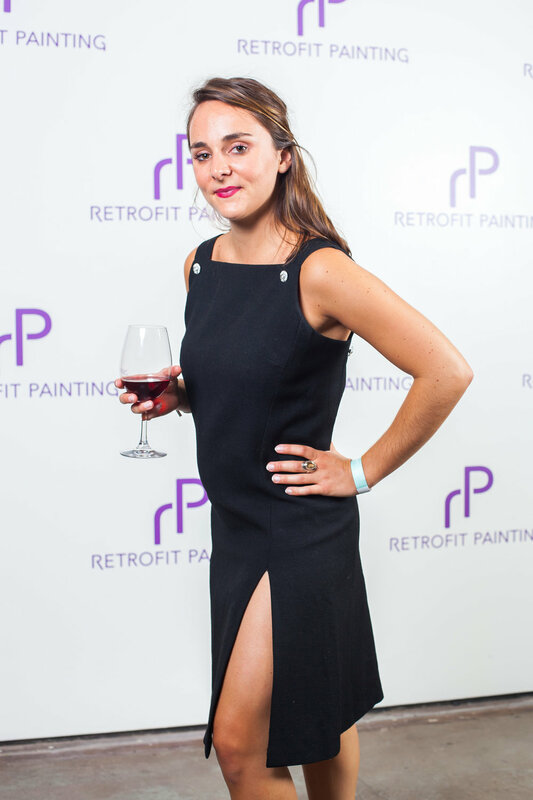 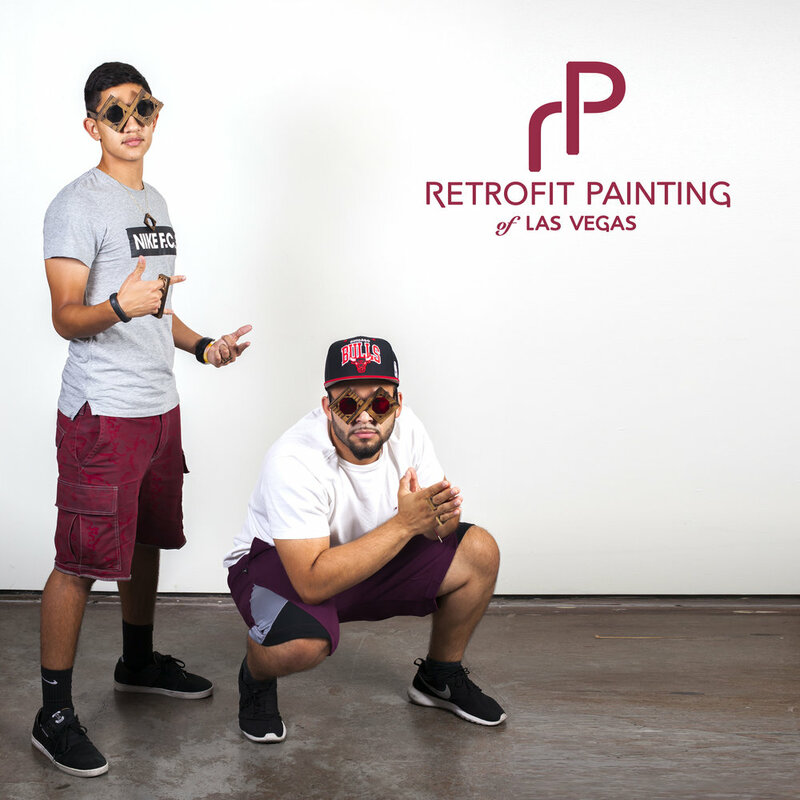 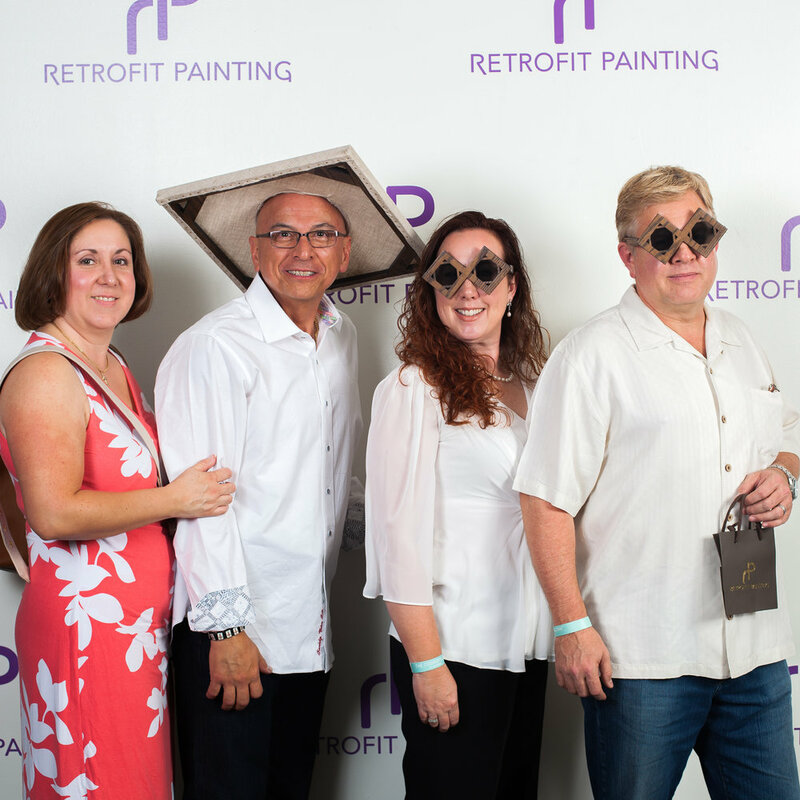 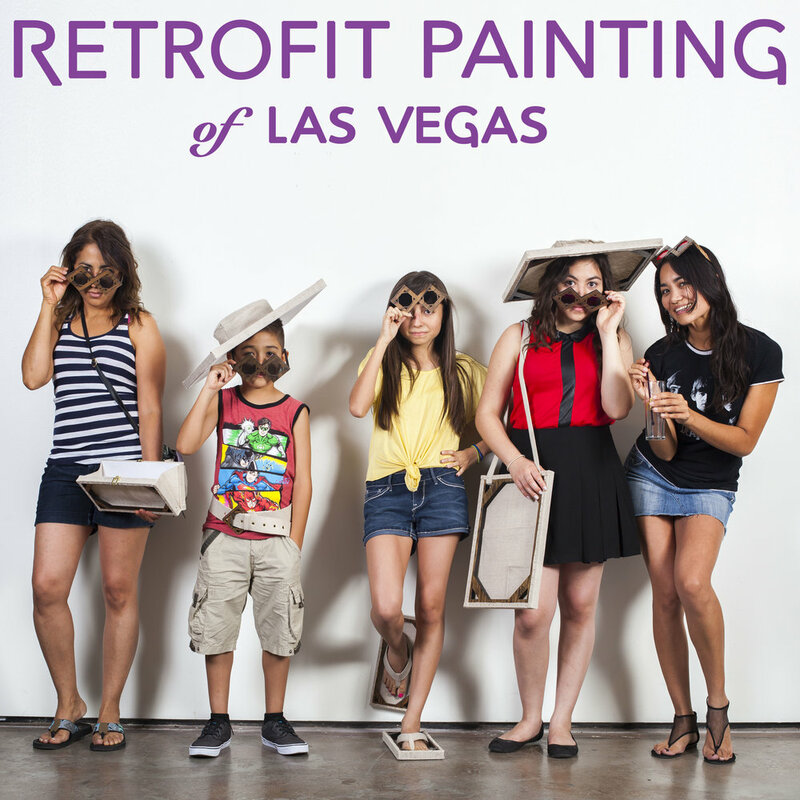 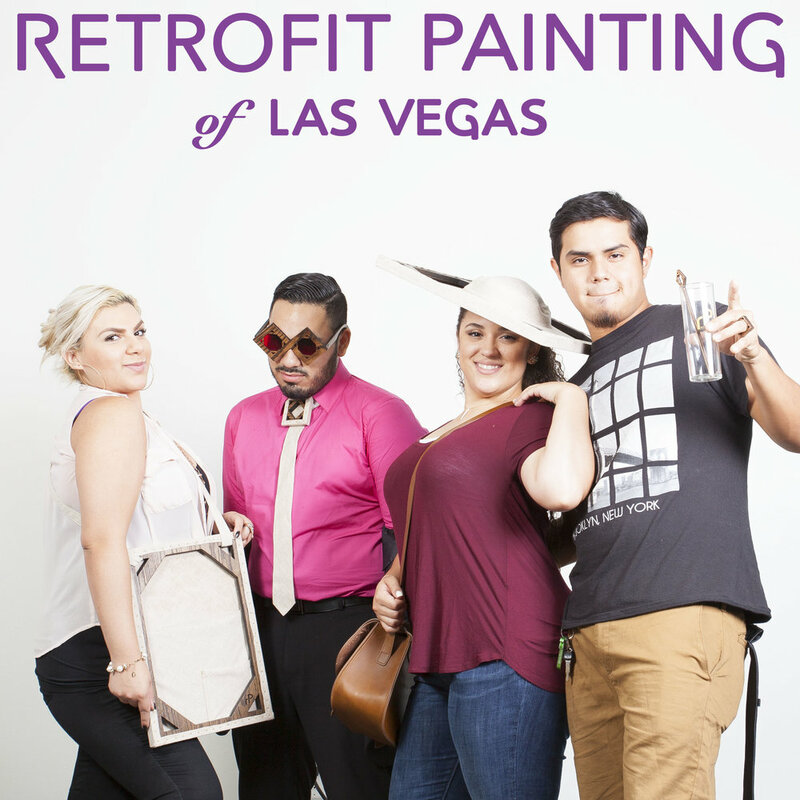 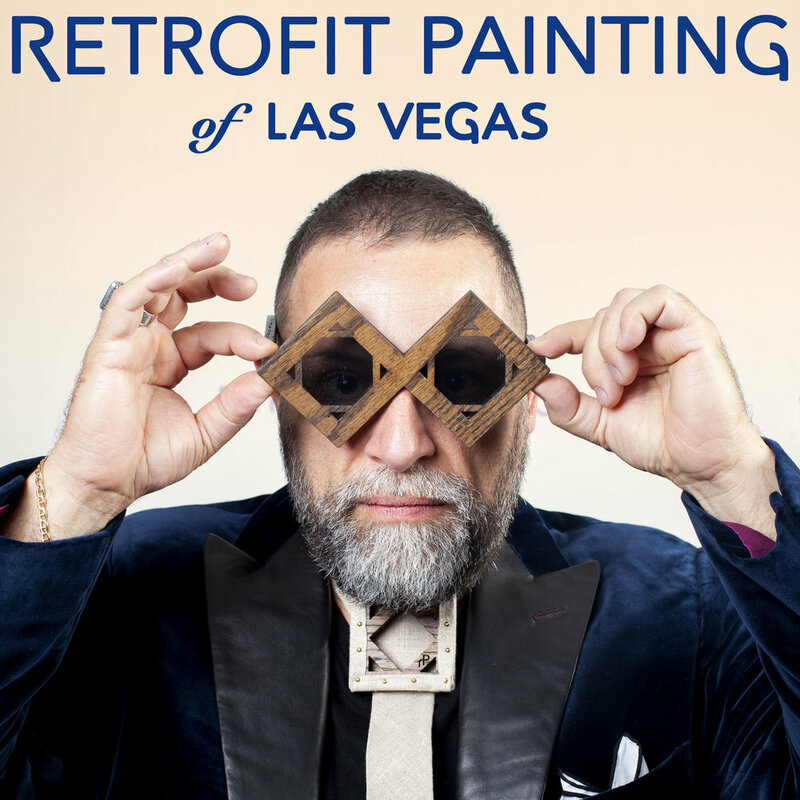 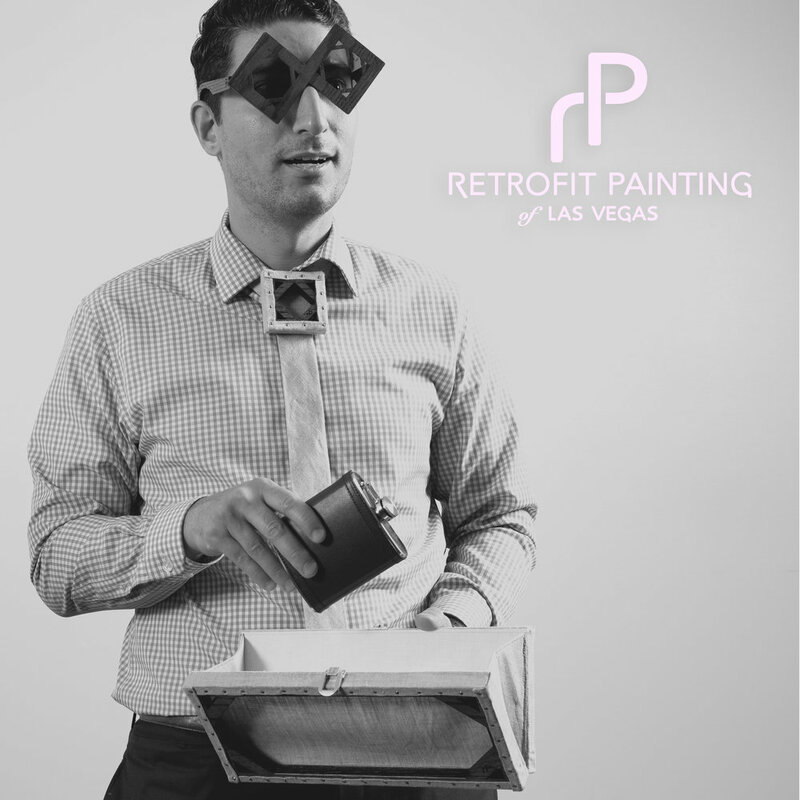 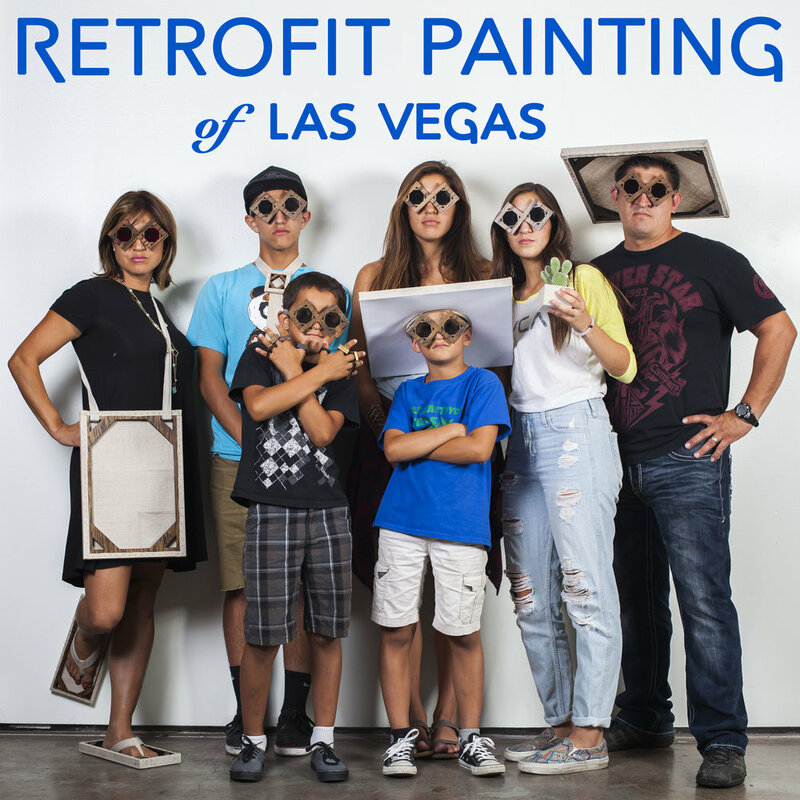 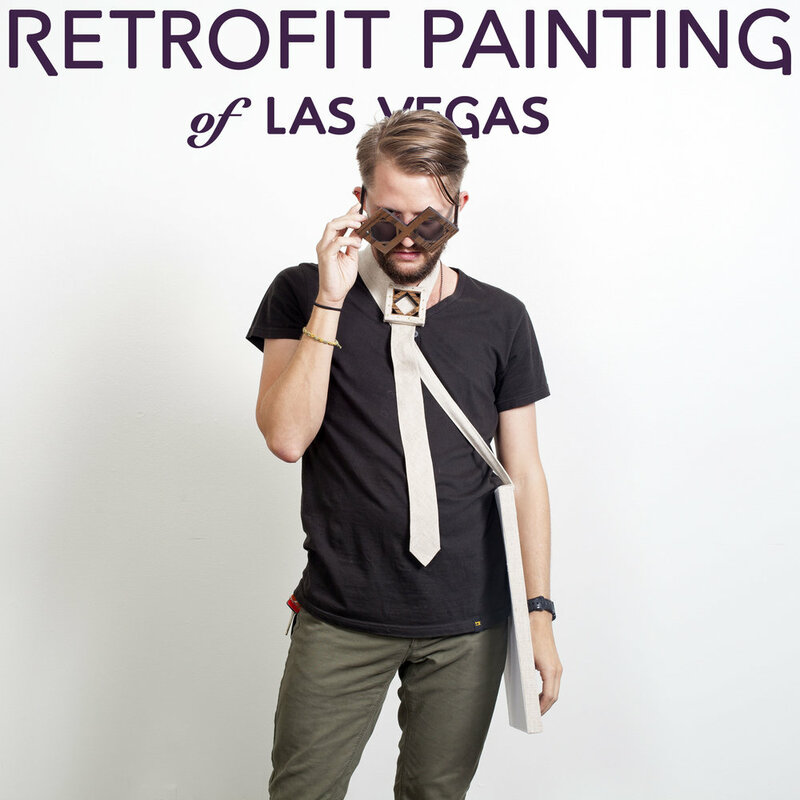 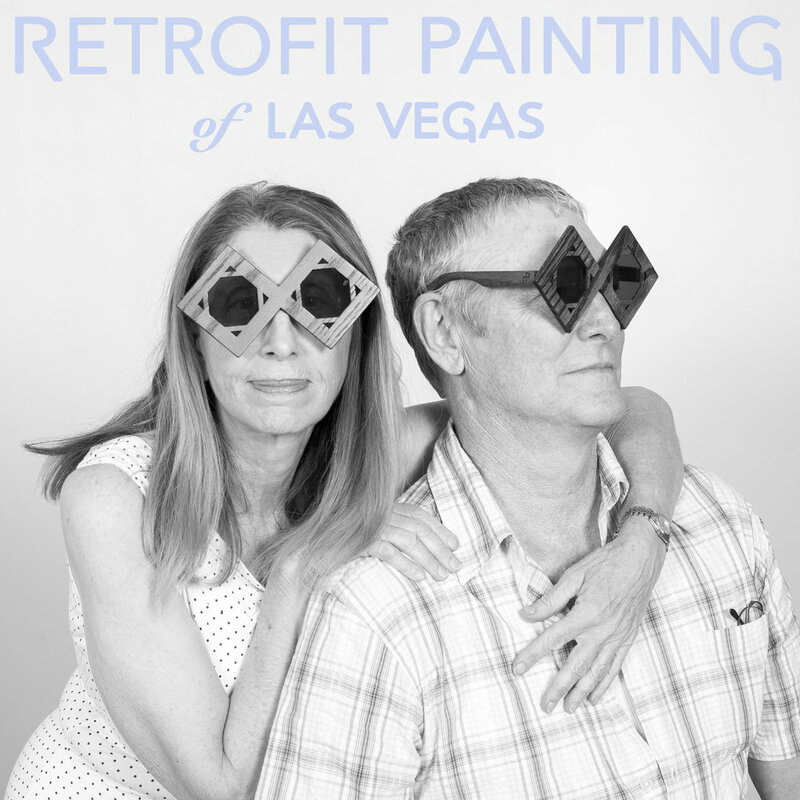 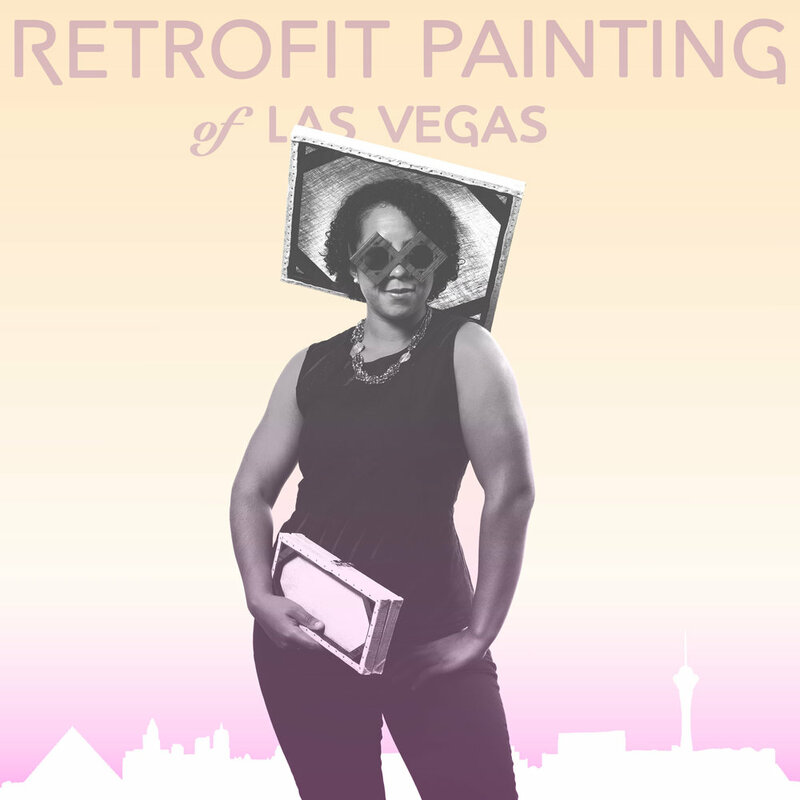 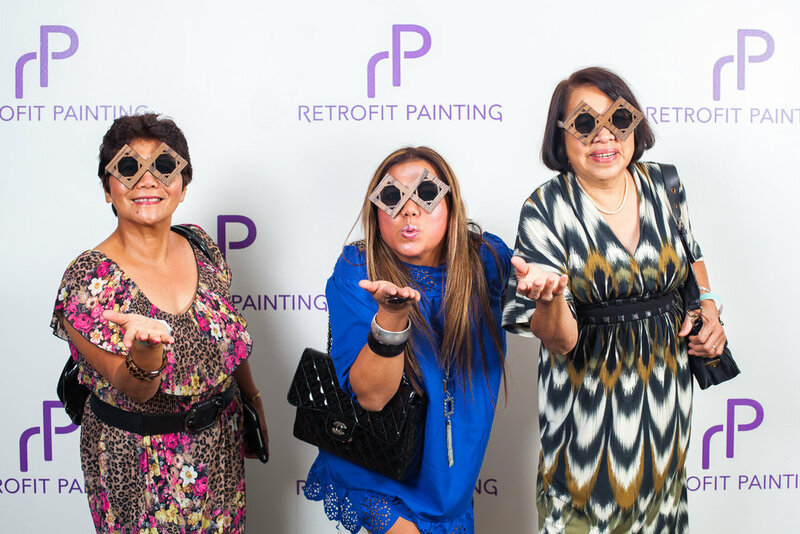 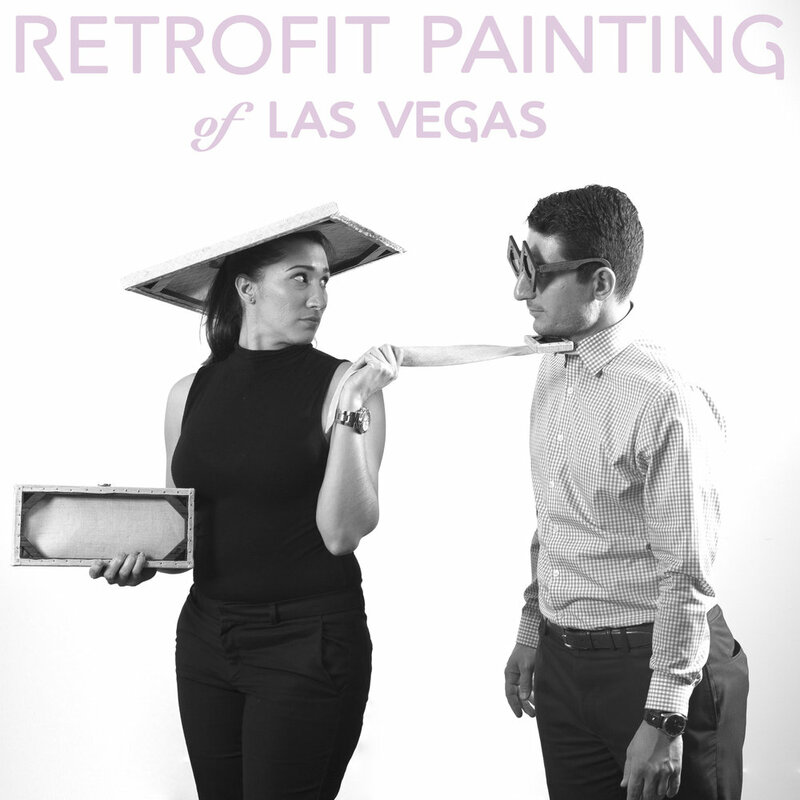 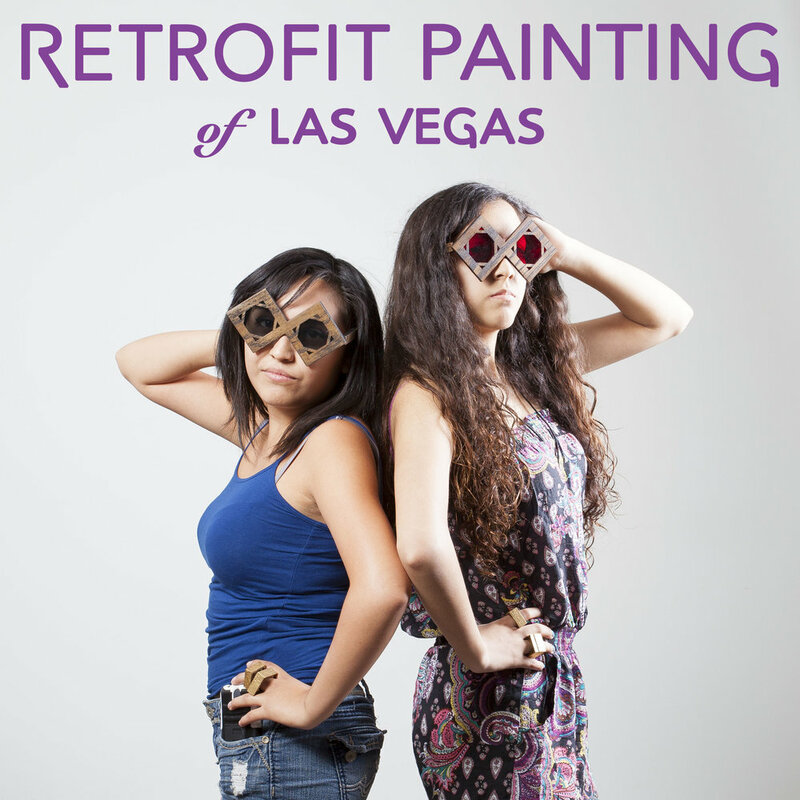 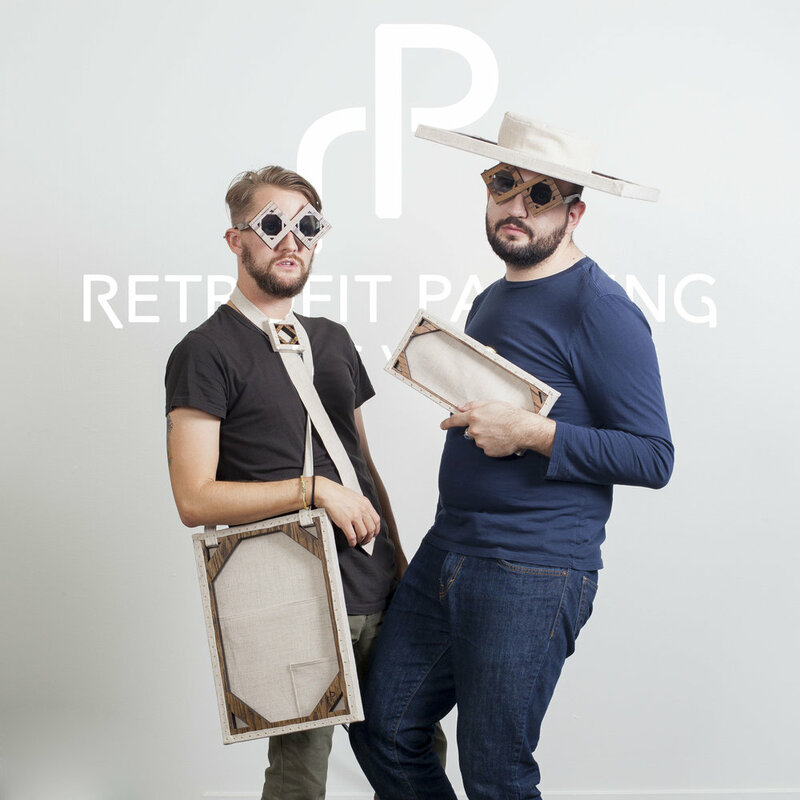 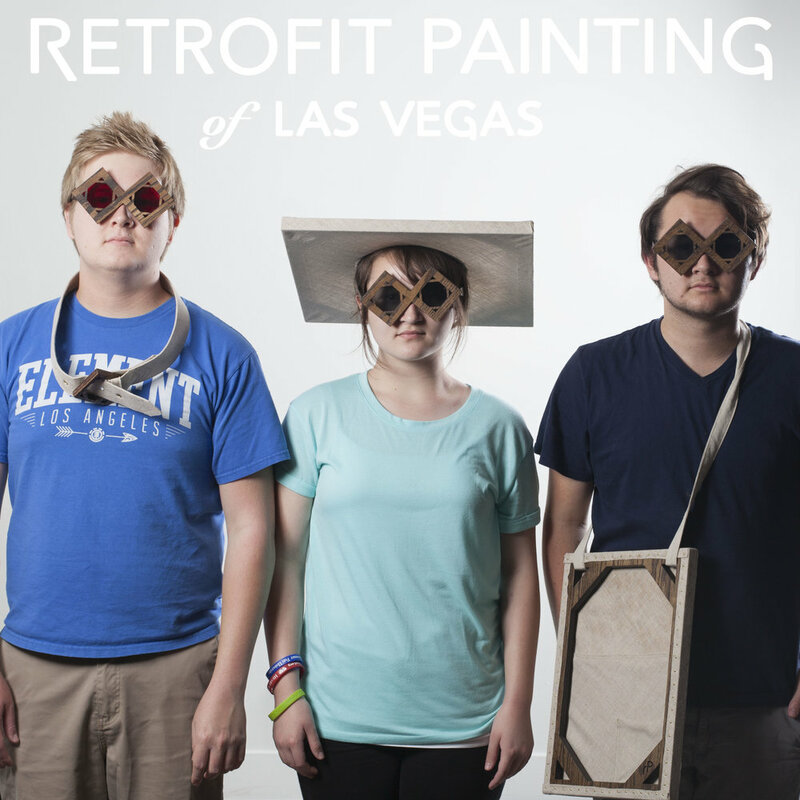 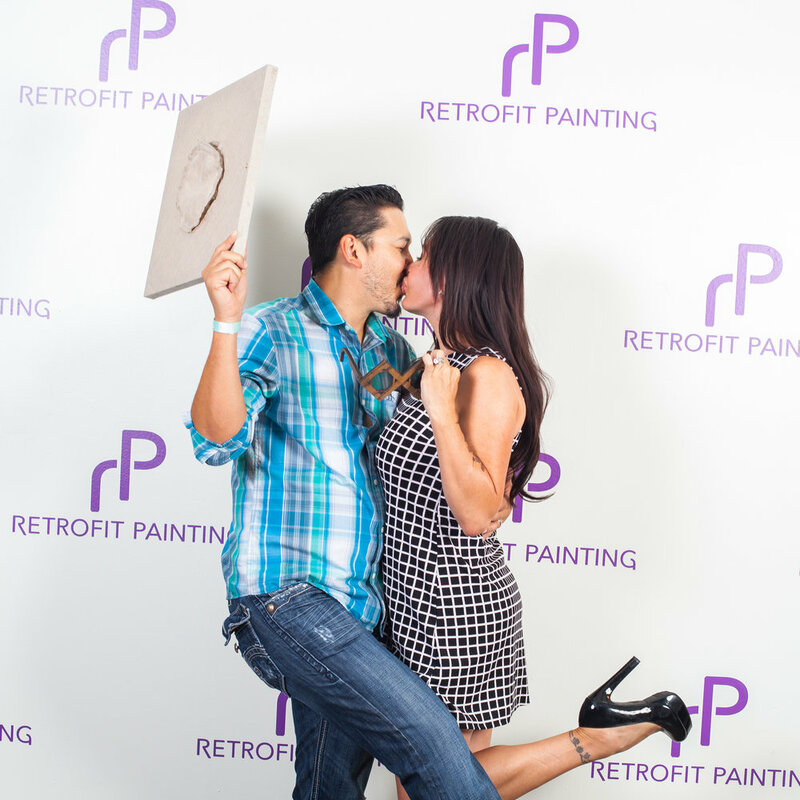 All visitors of Retrofit Painting of Las Vegas had an opportunity to model our products for us! 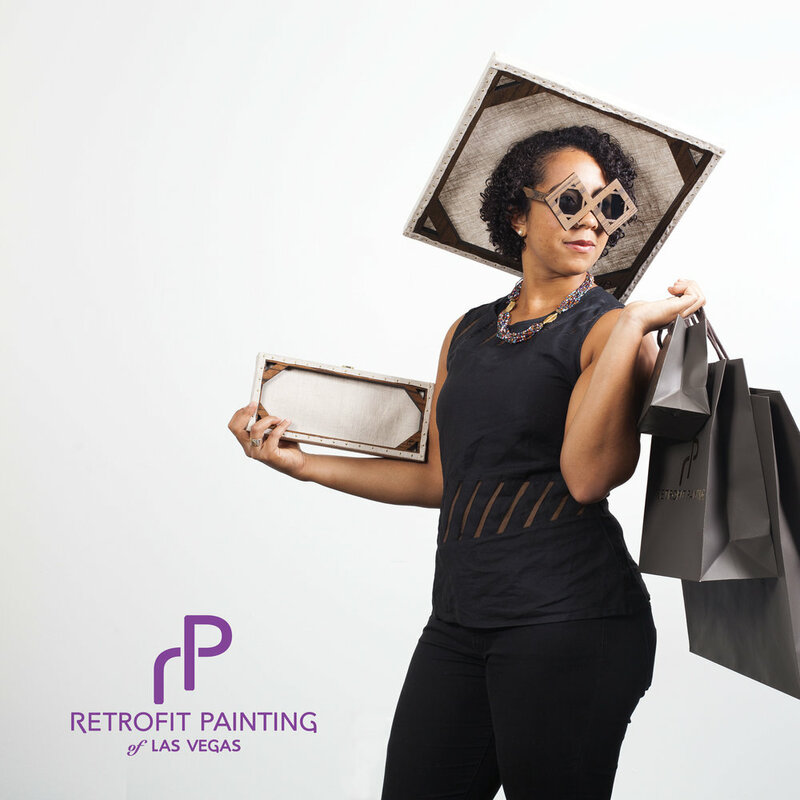 Here are the advertisements created with the guest participation at P3 Studio inside the Cosmopolitan of Las Vegas during the summer of 2015. 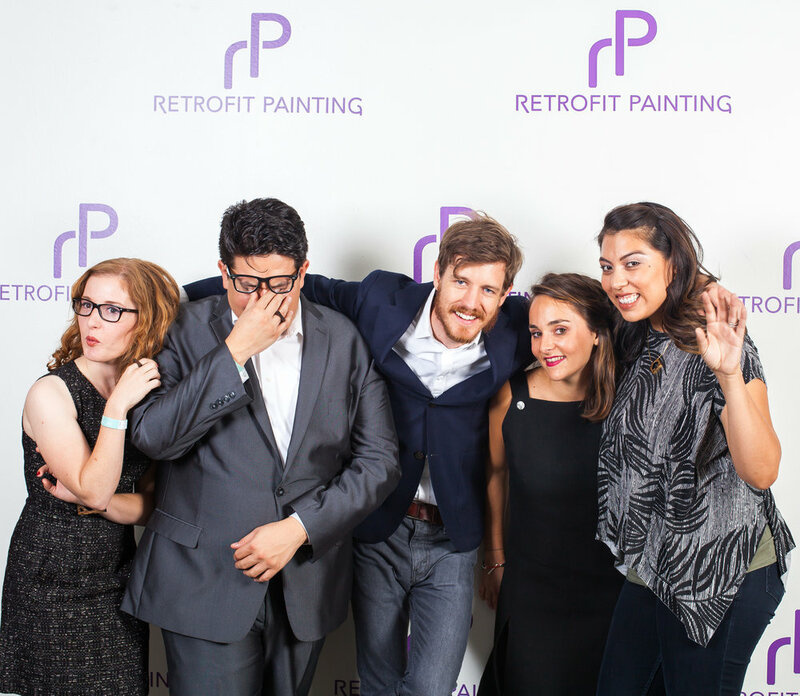 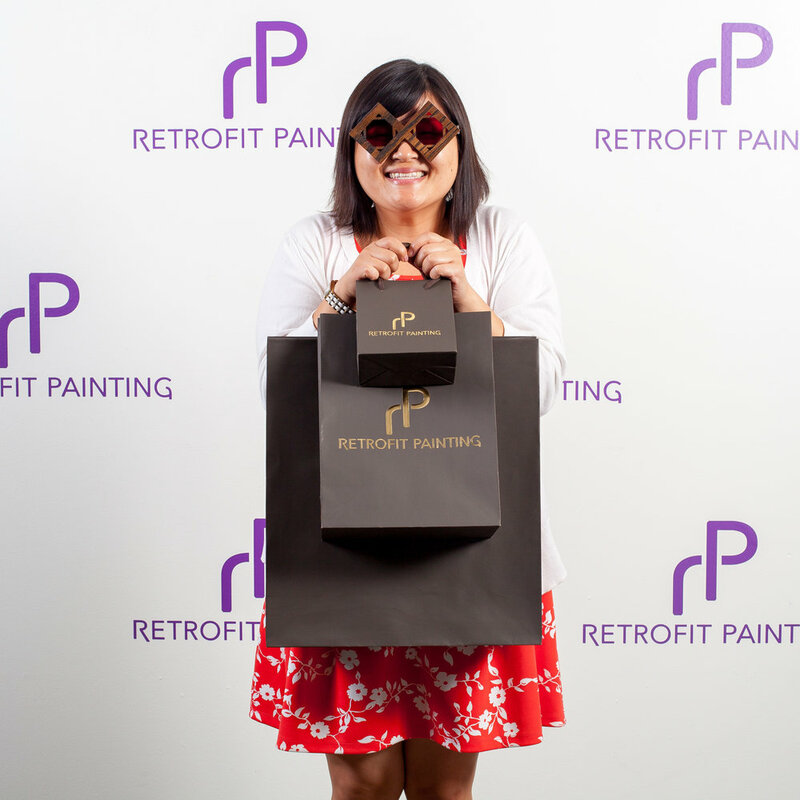 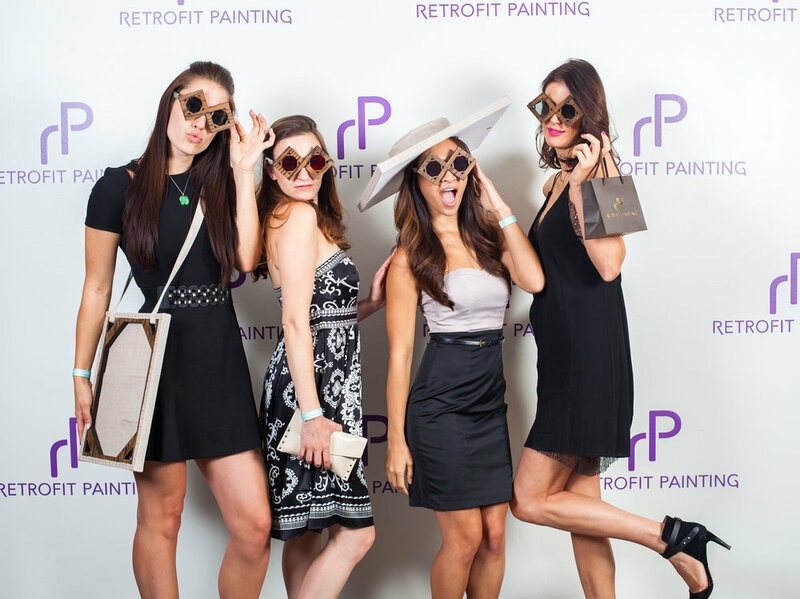 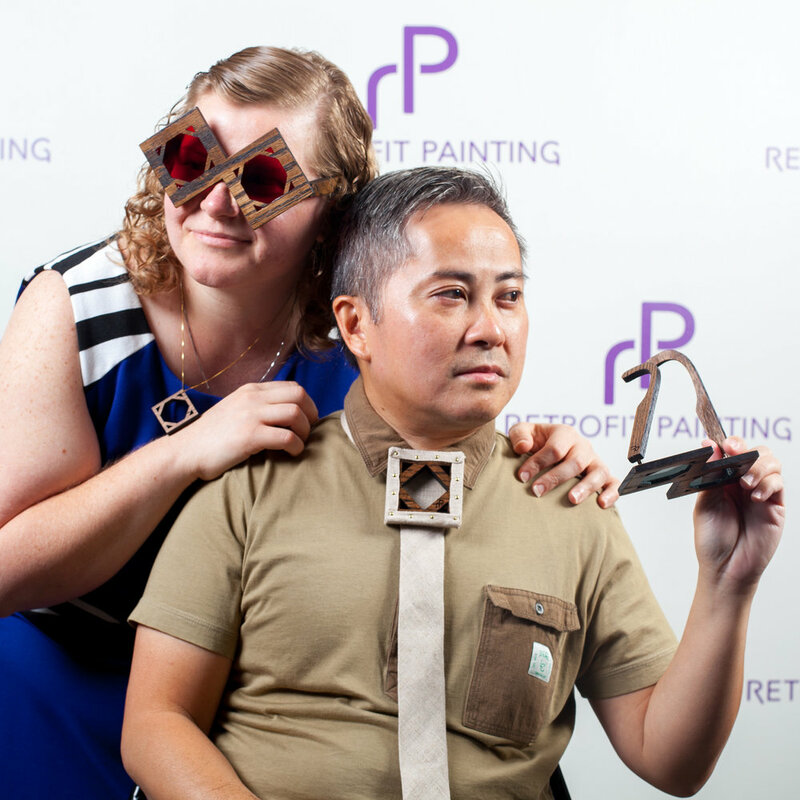 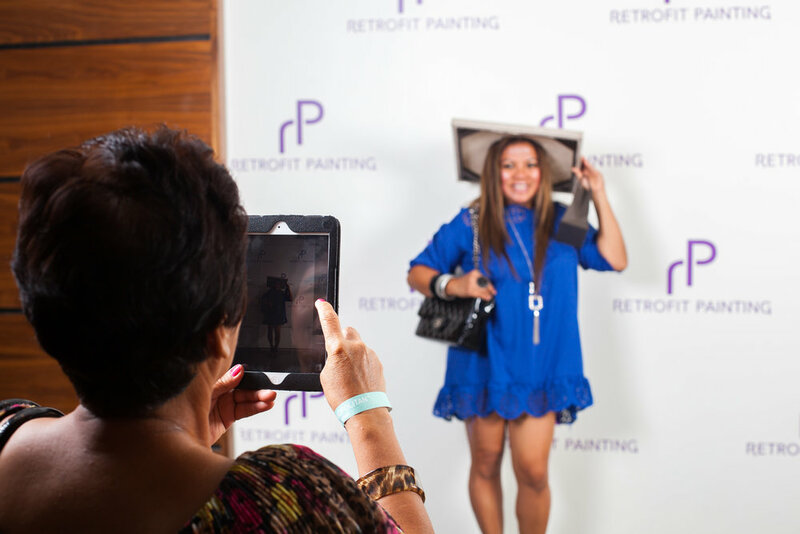 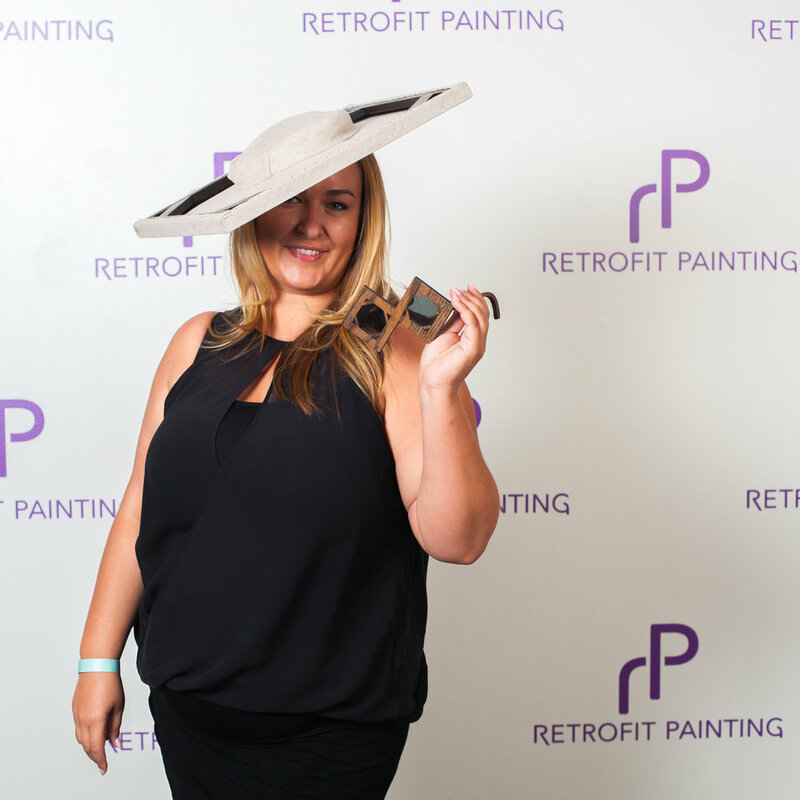 PLEASE TAG #RETROFITPAINTING AND #P3STUDIO WHEN SHARING! 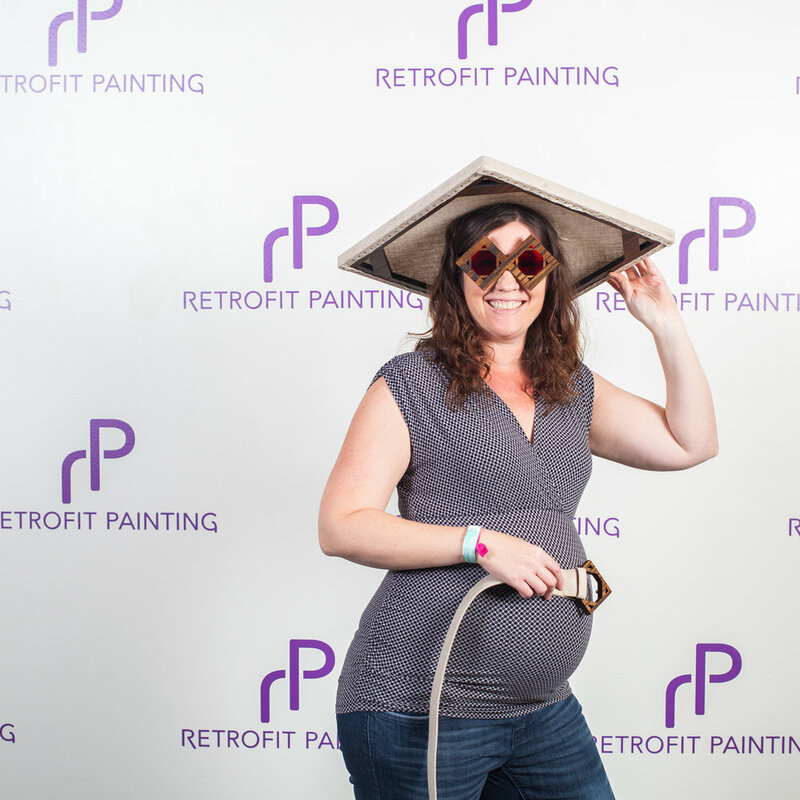 Trouble saving the images? 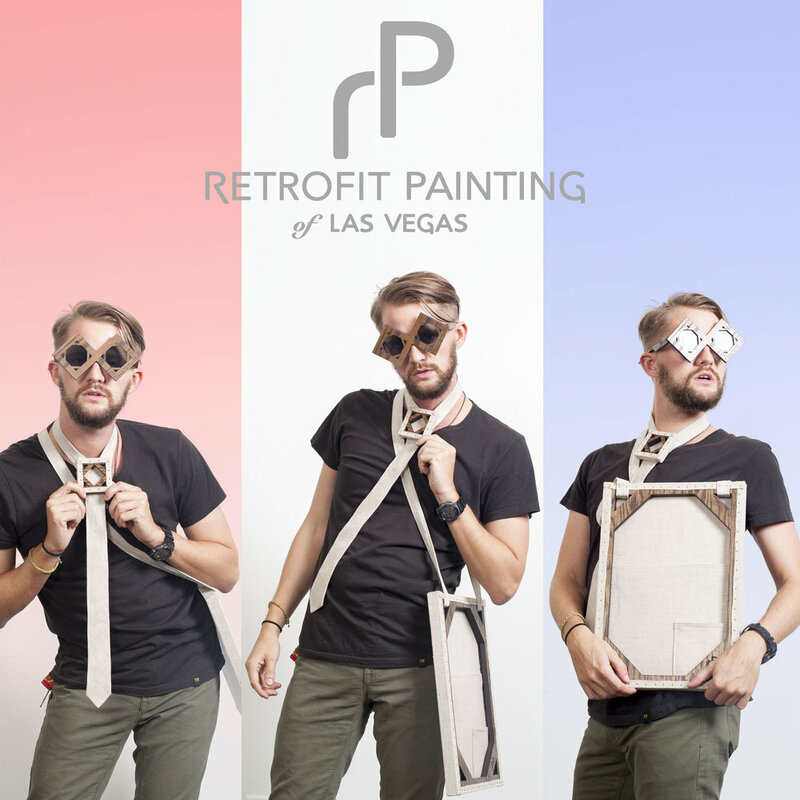 Depending on your computer: right-click, command-click, or press-and-hold on the image and select to open it in a new tab or window first. 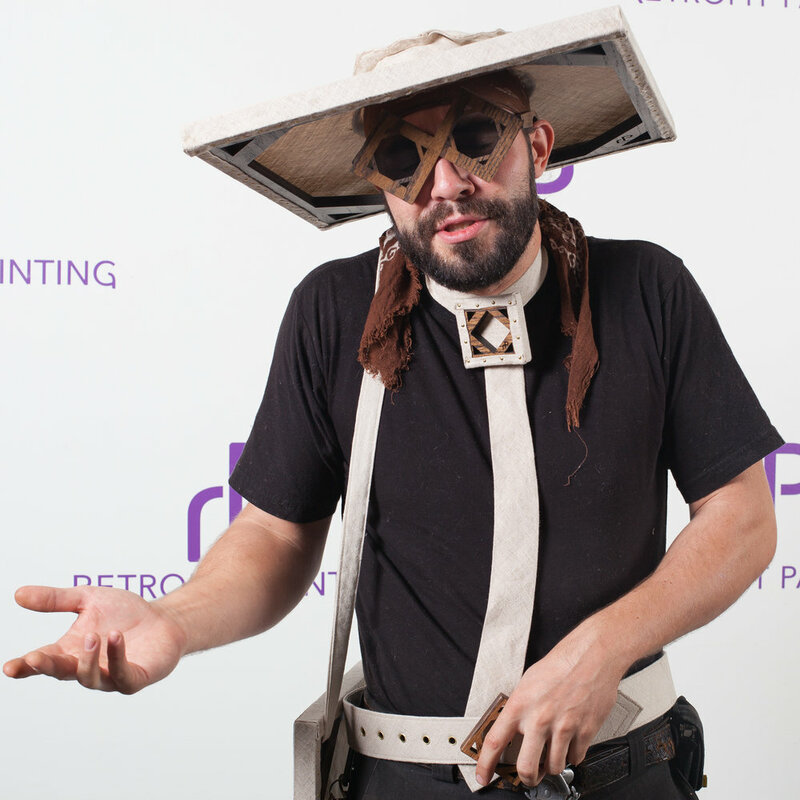 Then repeat and select save, or drag to your desktop!